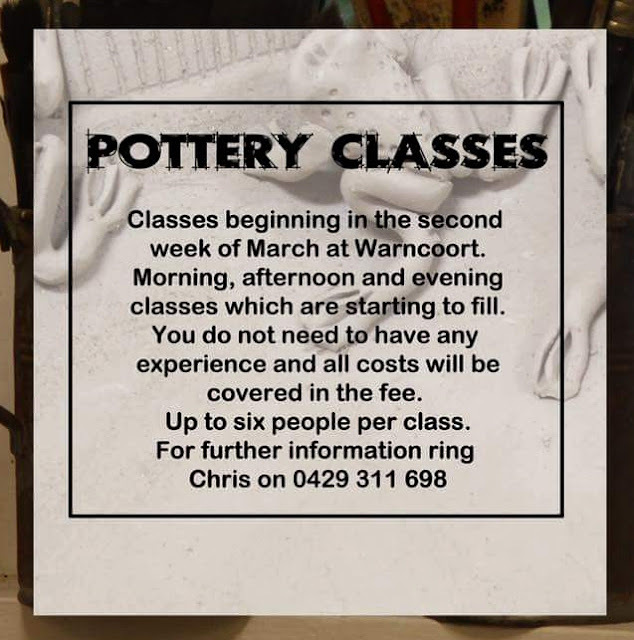 All artists, of all skill levels, of any media welcome (no bookings needed). Just turn up with your painting gear and enjoy the social painting experience. 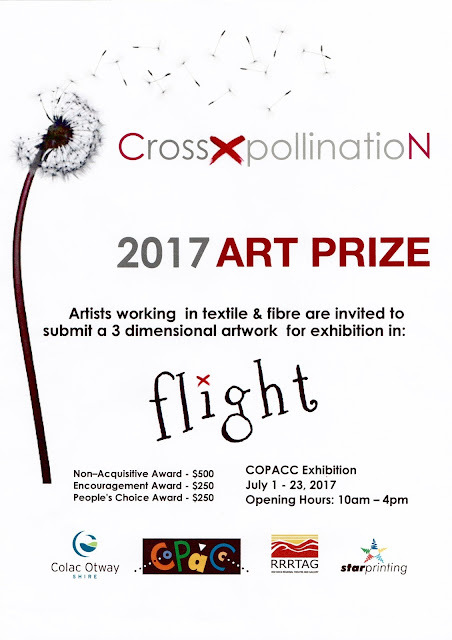 Attention to all textile and fibre artists working in 3D forms. COPAC is calling for entries in the 2017 Art Competition featuring "Flight" as the subject. 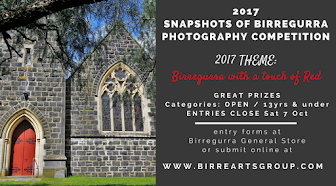 Information about the competition and closing dates can be obtained from COPAC or the Colac Otway Shire. 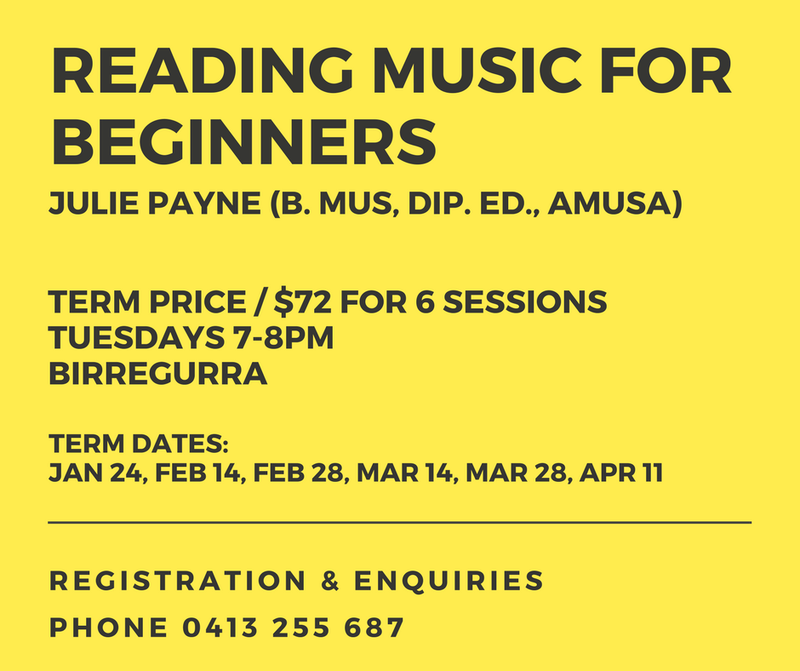 A short course on reading music for beginners is being offered by a recently retired trumpeter with the Melbourne Symphony Orchestra. 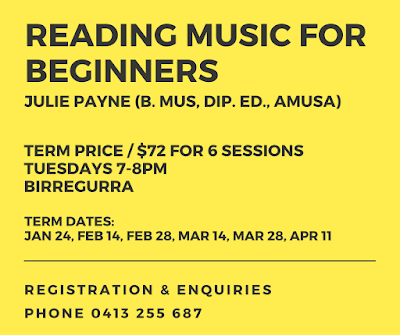 For Information and registration contact Julie on 0413 255 687. 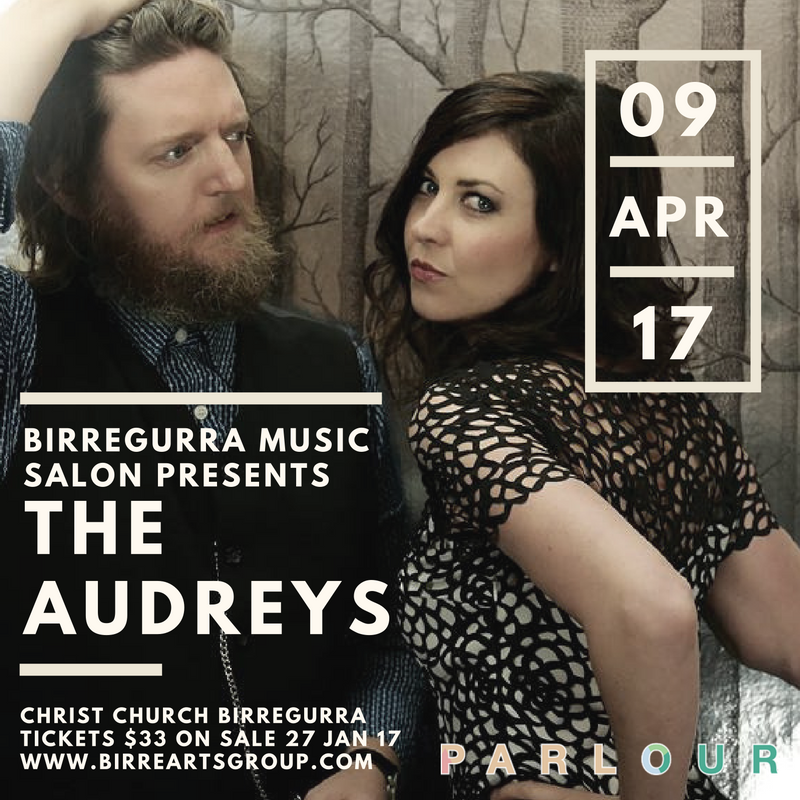 Birregurra Music Salon is very excited to present the incredible blues and roots Aria Winners, THE AUDREYS 5.30pm Sunday 9th April 2017 at Birregurra Christ Church. There are only 100 tickets and they are certain to sell out. General release is on Friday 27th Jan.
Cash and cheque payments can be made to Anna Hoedeman at the Birregurra Community Health Centre. Cost will be $5.00 per person per session. Fees will help to cover the cost of hall hire and the supply of tea/coffee and biscuits. Artists of all levels are welcome and hopefully can develop, share and practice their skills in a friendly and supportive environment. 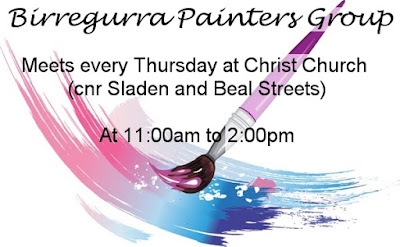 Some easels and watercolour/drawing boards will be available for use, otherwise artists will be expected to bring their own materials and art equipment. Those who can come along on the day at the times available, please do so. 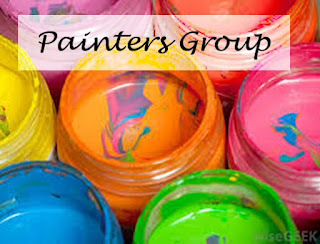 For those who cannot, but still wish to be involved with a social painters group, please let me know and if enough interest is generated we will try to organize another group to meet at a different time. 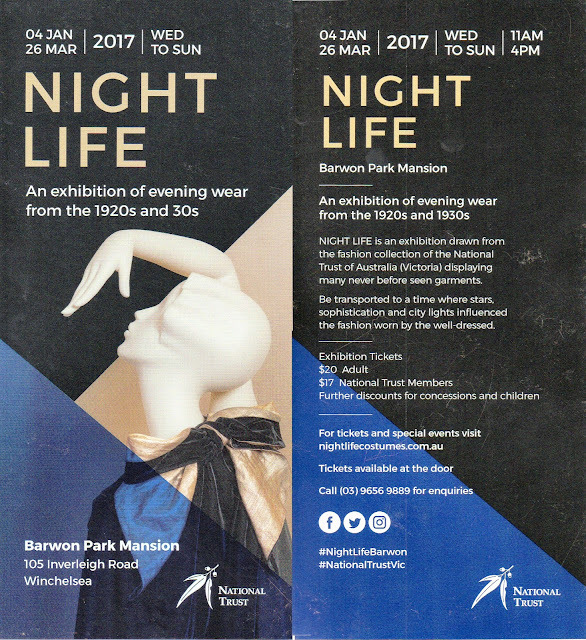 Evening wear fashion from the 1920' and 30's is being featured at Barwon Park Mansion up to 26th March. Tickets available at the door. $20 Adult, $17 National Trust Members and further discounts for concessions and children. rustic or darkly and romantically gypsy. 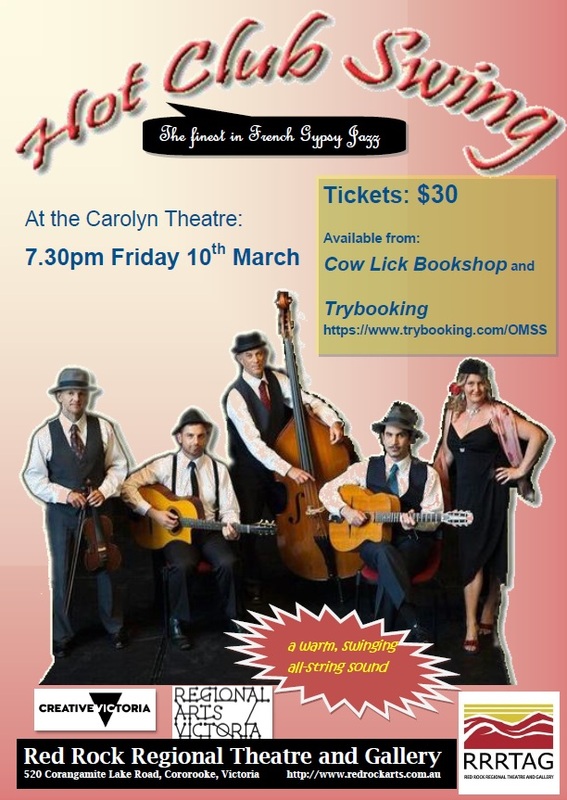 Oz Manouche Festival of Gypsy Jazz. sell-out audiences and glowing reviews. settings and private bookings, always bringing a certain joie de vivre! 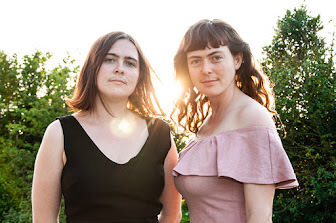 their live set.” The Age. All financial Birregurra Community Arts Group members will have the chance to get in first with a ticket pre-sale release on Friday 13th January for The Audreys, coming on Sunday 9th April. General release tickets will go on sale on Friday 27th January.